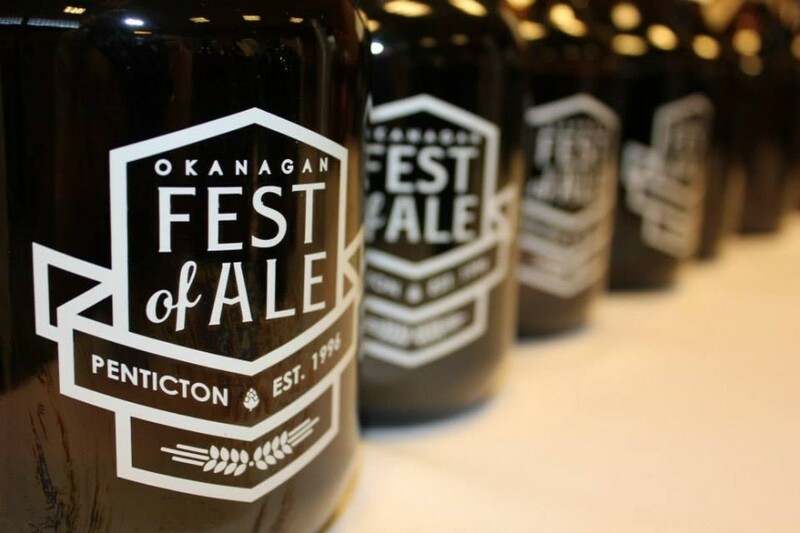 We are thrilled to welcome over 60 craft brewers to the 22nd Annual Okanagan Fest of Ale! Make plans to join us in Penticton April 7 & 8, 2017 and enjoying an outstanding selection of beers, cider and cask ales from this fantastic line up of craft breweries and cideries from BC and beyond! Orchard Hill Estate Cidery Ltd.